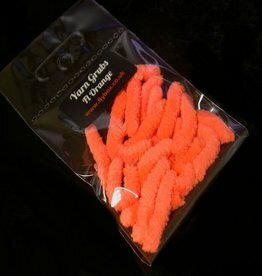 Eggstasy Nano is exactly the same as standard Eggstasy but in a tiny 0.8mm fibre size, making it the most versatile version of Eggstasy yet. 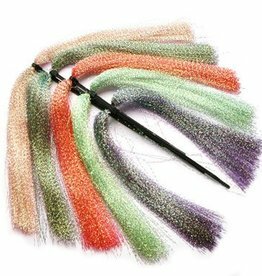 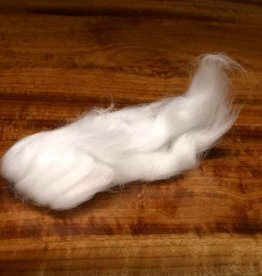 The benefits of craft fur in a super easy to use brush that will tie some pretty awesome salt and freshwater flies. 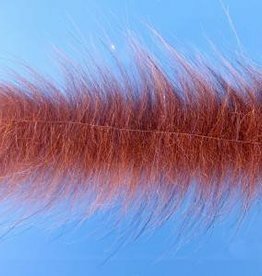 This new UV BLEND FOXY BRUSH will tie very neat and interesting flies that Snook, Tarpon and Redfish could not resist! 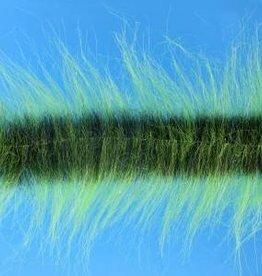 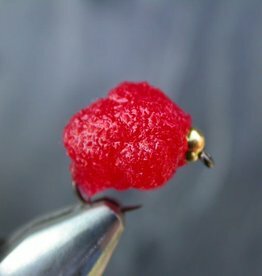 A tiny sparse micro chenille that creates dry or wet fly bodies that look like they were dubbed. 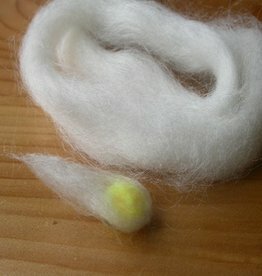 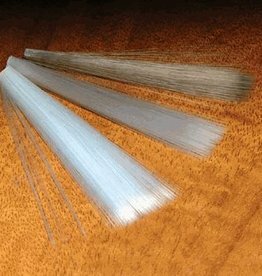 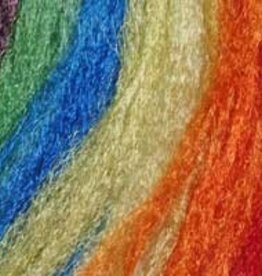 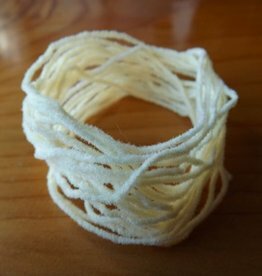 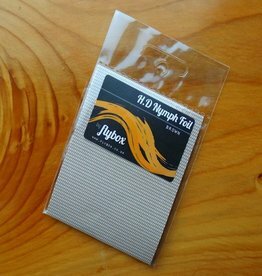 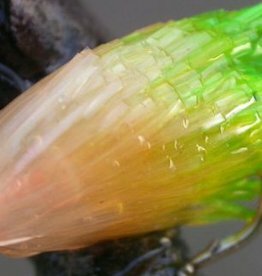 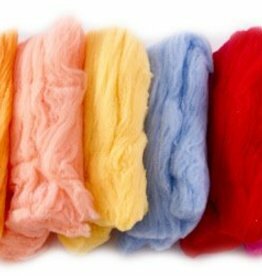 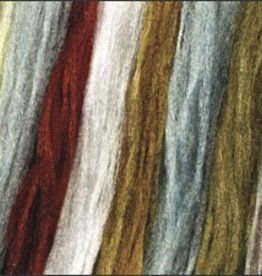 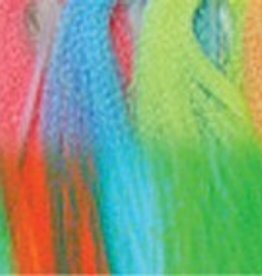 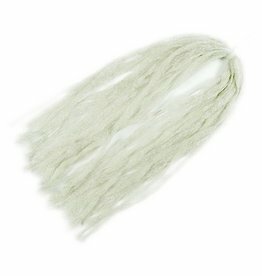 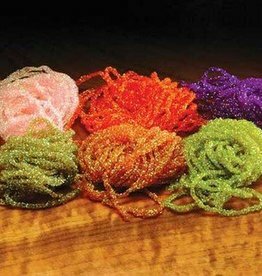 Egg-Veil is a super-soft egg-yarn specially developed for tying veils on egg flies. 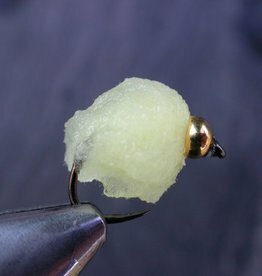 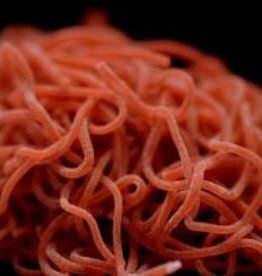 Yarn Grubs are deadly on trout, where they can be easily tied in as a tail. 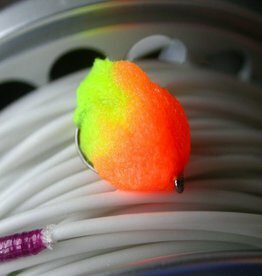 WAPSI GLOW-IN-THE-DARK ACCENT - ON SALE! 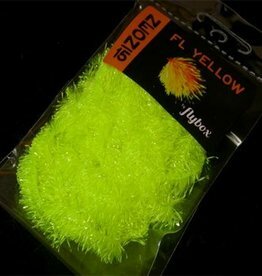 GLOW-IN-THE-DARK ACCENT - ON SALE! 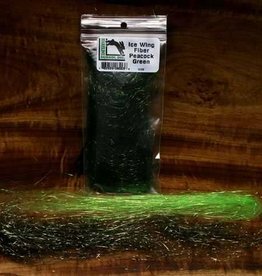 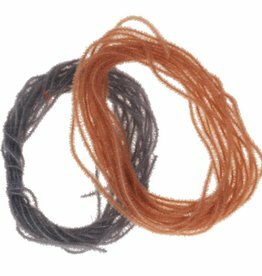 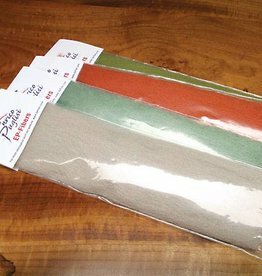 Available in both bright and natural colors and two diameters allowing you to tie a variety of effective flies.